Most of our inventory consists of late-model great condition and great mileage vehicles, many with a balance of factory warranty remaining. All vehicles have clean titles unless otherwise very obviously noted. 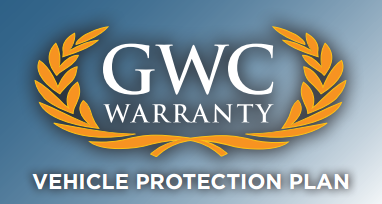 We carfax everything before purchase to ensure that it has a good history, as well as check visually for paintwork and prior damage. These are all cars I would be confident to drive myself. 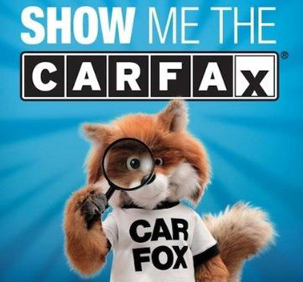 Carfax vehicle reports are available for all units in inventory. We will happily share them with you!